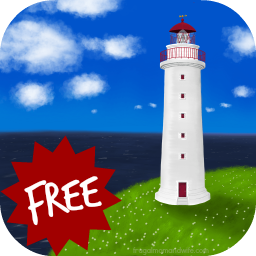 If you like lighthouses, the sea and changing weather then 'Lighthouse by the Sea' is for you! 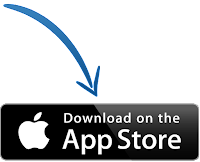 This app is a fun and relaxing way to immerse yourself in a beautiful, customisable, ever-changing scene, set by the sea. 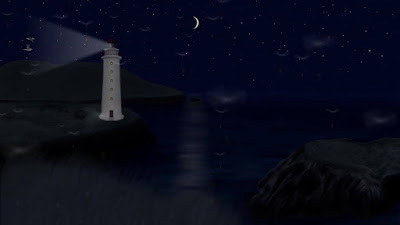 At the heart of the scene is a lighthouse which you can customise to suit your mood. Children and adults will enjoy playing with the different settings. You can make it rain or snow, watch a spectacular lightning storm, add fog or just listen to the calming sound of the waves breaking the shoreline while sea gulls glide overhead — all from the comfort of your bed or sofa. With Lighthouse by the Sea the sights and sounds of the sea are never more than a tap away! Thanks to its timer setting you can use it as a nightlight to fall asleep to or just listen to some calming 'white noise' in the form of the sounds of rain, waves or thunderstorm.